If you prefer to enjoy nature without a pack of people around, head to Banff in the winter, which is the low season. But that doesn’t mean there’s nothing to do. 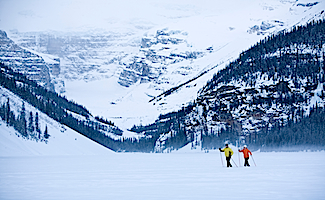 There are three world-class ski resorts within the park – Mount Norquay, Sunshine Village, and the Lake Louise Ski Area – and all within 45 minutes of the town of Banff. Even if you visit during the shoulder seasons of spring and fall, you’re missing the biggest crush of tourists in the summer season. Throughout the year, festivals and events ensure that no matter when you go, there’s plenty to occupy your time. 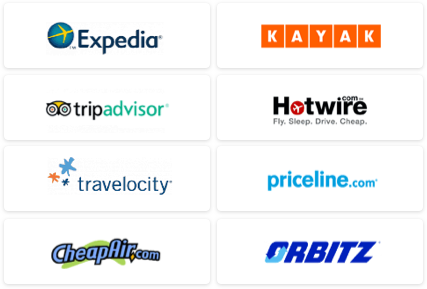 One of the best ways to find hotel and package deals in the area is to check the park’s official website. If you’re on a budget, plan on visiting the park during low or shoulder seasons. 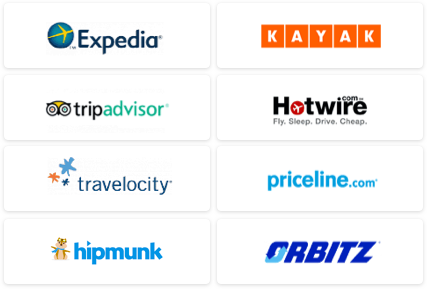 In the area, many hotels have a complimentary shuttle service for guests, and during ski season, there’s a shuttle running between most hotels and the three ski areas. Stop by the Banff and Lake Louise Visitor Information Centres for maps and bus schedules. Have a rental car and want to stay outside the park for a balanced visit? Try the town of Canmore, near Banff. Many outdoor adventures are based in the Canmore area, and the abundance of hotels and restaurants make it a good home base. Visit in winter to take advantage of the skiing options (downhill and cross-country), snowshoeing, dog sledding, and sleigh rides. Even then, there are still opportunities for dining and shopping in the town of Banff. Round out your outdoor experience with ice skating, ice walking tours, back-country touring, and a visit to a hot spring. 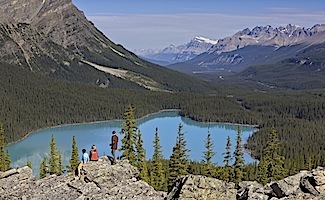 In summer, hiking is the most popular activity in the park. Short or long, easy or difficult, low or high – there’s a trail for everyone. Not a hiker? Choose between biking, horseback riding, whitewater rafting, float trips, and more.